The ATO found 200,000 Australians who didn’t lodge a tax return last year would likely have received a refund, and fears the same will happen this tax time. 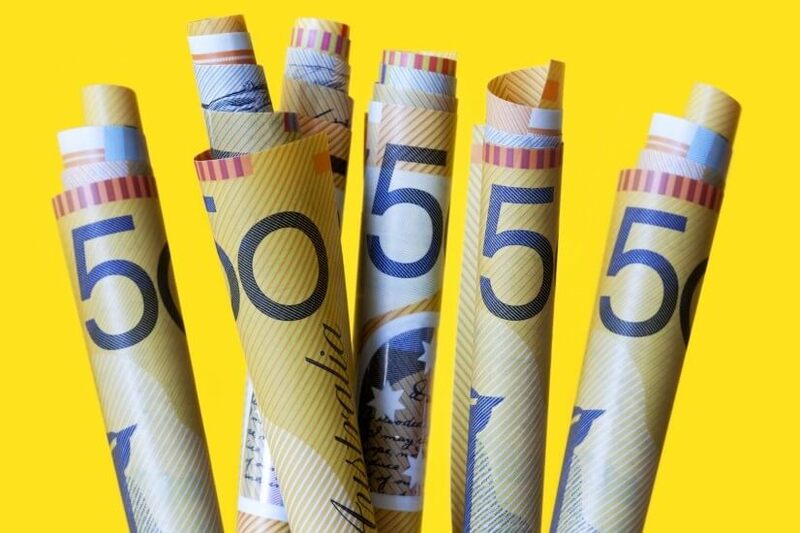 Collectively, there are “millions of dollars” in unclaimed refunds, according to the ATO. The Tax Office is also concerned by the portion of those non-lodgers who may be owing tax in a certain income year. “There are a few reasons why Australian’s might not lodge even if they are due a refund. Some might not lodge because they don’t realise they need to – maybe they are on a low income or haven’t worked recently. Others might be worried about lodging because they haven’t lodged for several years, which often causes them stress and anxiety,” said assistant commissioner at the ATO Kath Anderson. However, those who fear a hefty tax bill will be putting themselves in a better position by lodging than avoiding lodgement. “We know some people put off lodging because they think they’ll owe money, but for self-preparers the payment is due on 21 November whether or not a return is lodged,” Ms Anderson said. Tax time this year, which started at the beginning of the new financial year on 1 July, has so far seen about 2.7 million Australians lodge their own tax return. A further 4.3 million used a tax agent, typically an accountant, to lodge their tax return. Tax refunds are typically issued within a two-week period.